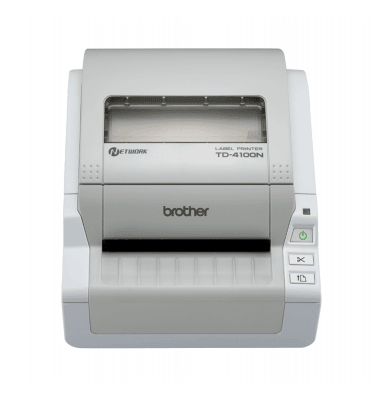 Best-value Barcode and Labelling Solutions for the Modern World. 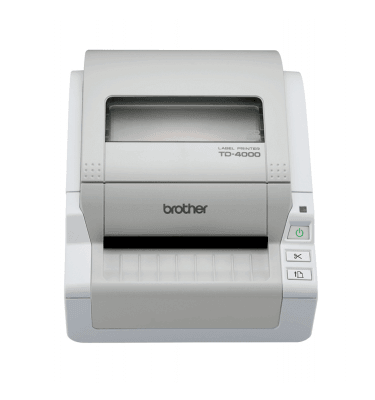 The TD-4000 Series of desktop barcode printers from Brother delivers complete barcode software and desktop label printing solutions, at the price of just a printer. Fully compatible with Windows® OS computers, these devices feature high-resolution printing and are out-of-the-box ready with a USB cable and PT-Editor 5 design software.